The Whole30 diet was released to the world in April 2009 and since then, millions of people have completed this diet program. 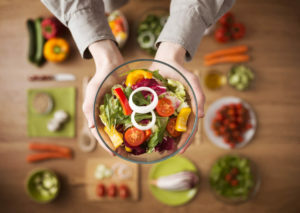 The Whole30 diet is a diet that is based on the theory that there are some food groups that are detrimental to your health and others that are better for you. The foods that are avoided in the Whole30 program are sugars of all kinds, highly processed foods, grains, dairy, alcohol, and legumes. The diet is designed around removing these food groups completely from your diet for 30 days. The Whole30 diet is very similar to the paleo diet, though it is a little stricter with the foods you can eat. It is interesting to note that if something is paleo-friendly it will generally fit in with the Whole30 diet. 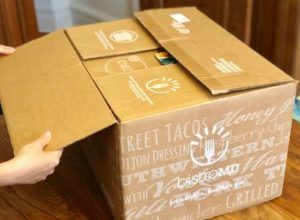 There seem to be no signs of the popularity of the Whole30 diet waning, so it is natural to assume that there will be at least one meal kit delivery company that offers an attractive solution for this diet. 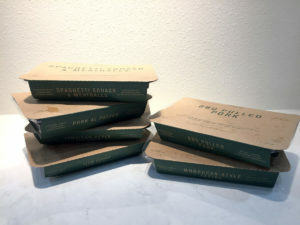 We have done our research and come up with our top two companies that provide a creative and delicious menu for people following the Whole30 diet protocol. 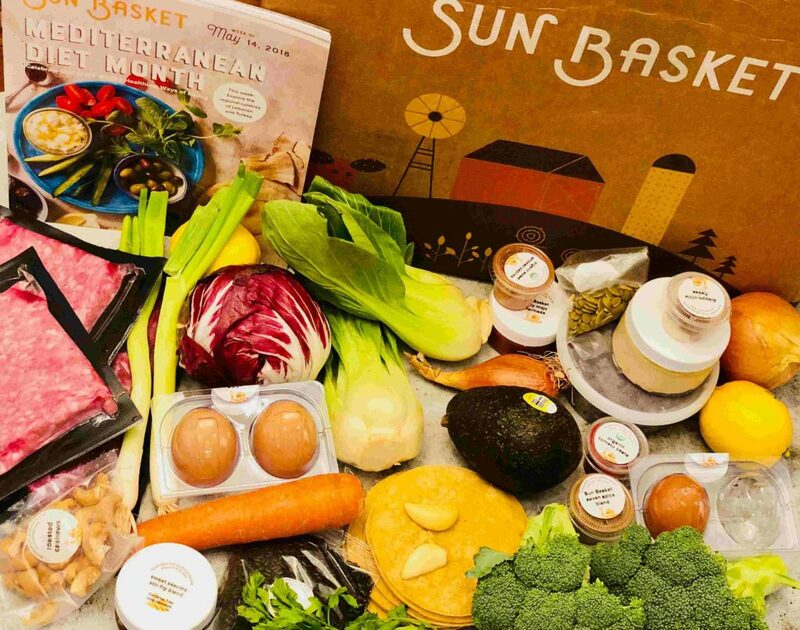 Sun Basket is a company with an extensive menu that excels in providing delicious solutions for many dietary requirements such as gluten-free, vegetarian, paleo, vegan, Mediterranean, pescatarian and more. As Sun Basket is a specialist in catering for dietary requirements it offers an attractive option for those on the Whole30 dietary plan. 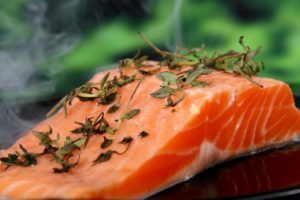 While it does not offer a specific Whole30 Plan it does have a Paleo Plan which is well suited to the Whole30 program. Within this plan, you will find dishes that have no gluten, grains, soy, corn or dairy. The Paleo meal kit plan is made up of three meals weekly for two or four adults. The dishes include lean proteins, fresh vegetables, and minimum carbohydrates. 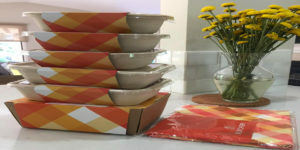 All their produce is sustainably sourced, and you will also receive the Sun Basket signature sauces with your meal kits. 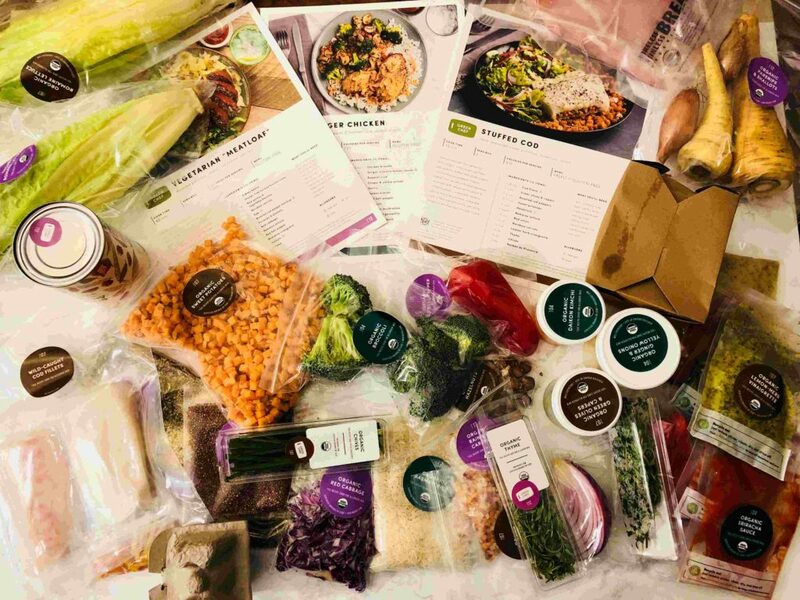 Green Chef is a meal kit delivery service that provides a menu filled with tasty and creative meals that use only organic ingredients. Green Chef also offers a very tasty and appealing Paleo Plan that is fully organic and is generally suitable for the Whole30 diet. The Paleo Plan menu is made up of meals that contain primarily animal proteins combined with fresh produce and no processed foods or grains, legumes or dairy! With the Green Chef Paleo Plan you will receive six meals in total which is made up of three dinners for two people. All ingredients are organic and gluten-free, and the Paleo Plan is also free of dairy, grains and legumes. Those two companies offer very attractive options if you are following the Whole30 diet. We would recommend trying both companies over a week or two which will better help you choose the best one for you in terms of menu diversity and flavors. Regardless of which one you choose, using a meal kit service will help you keep on track with your Whole30 diet and will also save time on meal planning and grocery shopping!